JUNE. 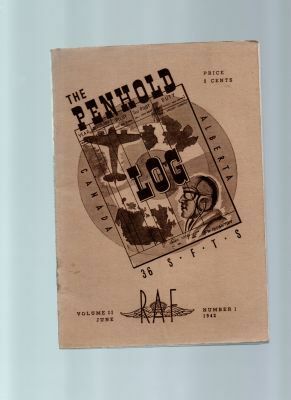 1942 ' THE PENHOLD LOG ' 36 S.F.T.S. RAF PENHOLD, ALBERTA CANADA.